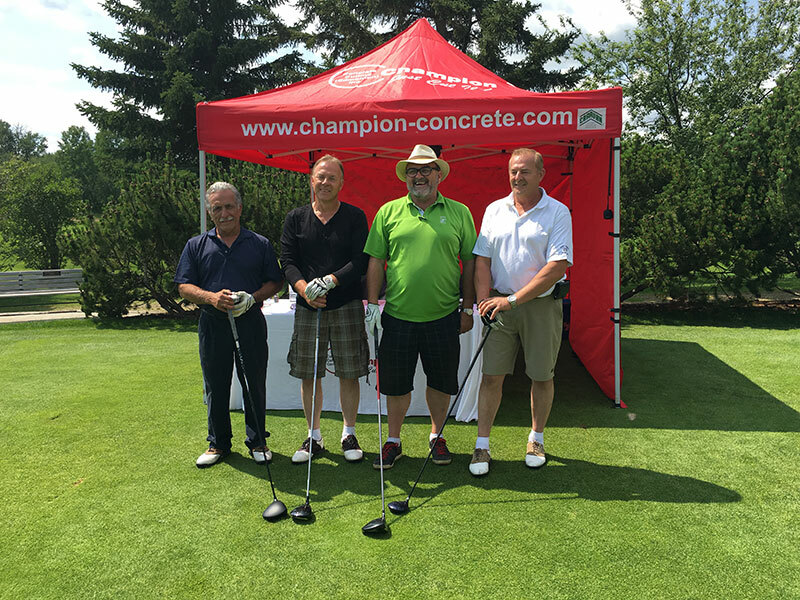 Concrete Companies in Edmonton | Champion Concrete Cutting (Edmonton) Inc. 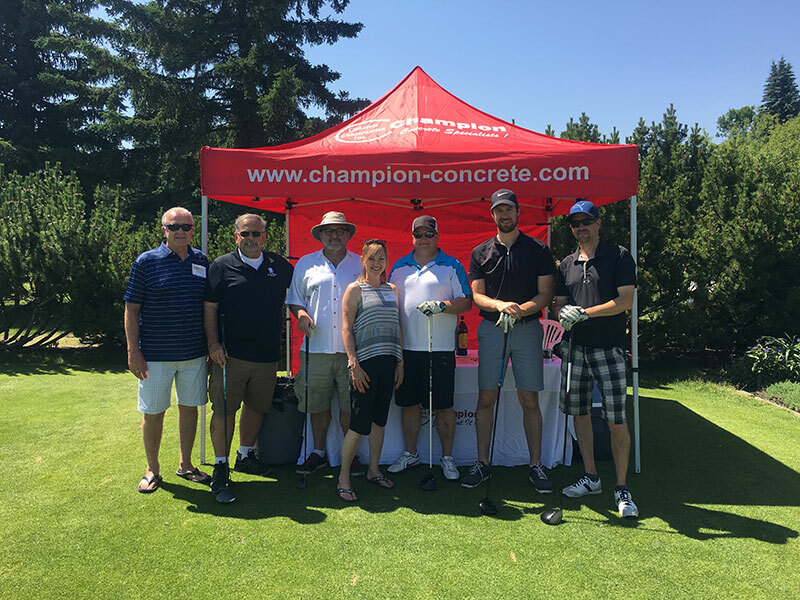 When it comes to concrete companies, Edmonton residents trust Champion Concrete Cutting (Edmonton) Inc. and Champion Concrete Construction Inc. for quality services ranging from concrete floor sawing to decorative concrete. Each business brings a unique set of skills to every concrete project. At Champion Concrete Cutting, we’re known for the care and attentiveness we bring to every job. The company continually strives to meet our customers’ expectations. To request a free quote on concrete services, please feel free to contact us at any time. 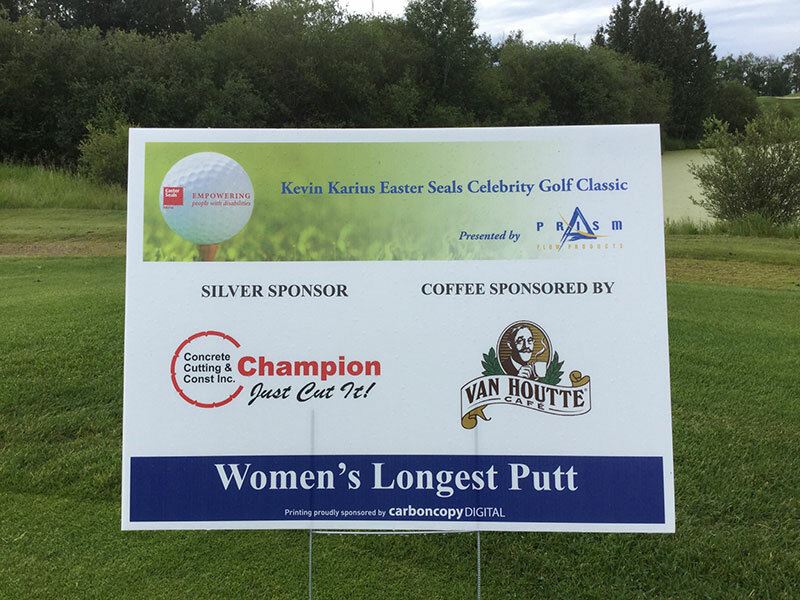 Established in 1990, Champion Concrete Cutting (Edmonton) Inc. provides concrete cutting and coring services to all of Western Canada, with a special focus on Northern Alberta. For residential, commercial, and industrial clients, we provide a host of concrete cutting, coring, demolition, and removal services. 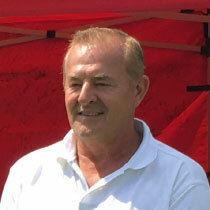 In 2000, we were pleased to welcome aboard Ken Nieckar, owner and CEO of Champion Concrete Construction Inc., proving to be a strong addition to our management team. Ken's more than 20 years of experience within the construction industries of the United States and Canada allows us to offer an array of decorative and finished concrete services. 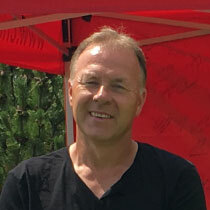 Well known within Northern Alberta’s construction industry and a respected businessman, Mark Nieckar co-founded Champion Concrete Cutting (Edmonton) Inc. in 1990. He branched off on his own in 1998 (note that the two companies are no longer associated, and are two separate entities). Mark remains a firm believer that personalized service is the best way to achieve customers’ desired results and attributes our success to the ongoing professional relationships we continue to forge with our customers. We are able to provide higher degrees of organization and attention to detail that would otherwise be impossible if we did not work closely with each customer. Due to our quality of work, positive attitude, and completion of jobs on-time and on-budget, we enjoy some of the highest customer satisfaction rates within the concrete industry. In 2000, we were pleased to welcome aboard Ken Nieckar, owner and CEO of Champion Concrete Construction Inc., who is proving to be a strong addition to our management team. Ken's more than 20 years of experience within the construction industries of the United States and Canada allows us to offer an array of decorative and finished concrete services. We are also members of the Canadian Federation of Independent Businesses (CFIB)™.